These notes were taken last summer as I tried to get a firmer grip (pun intended) on golfing fundamentals. As usual they are from a recorded training show from one of the golf channels. 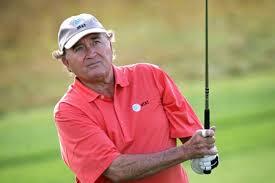 Raymond Floyd is known as the guy with no discernible flaws in his golf swing and is a 4 time Major champion. 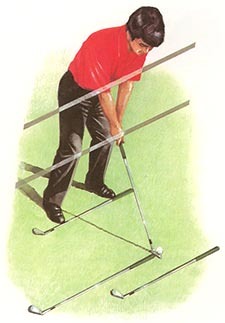 I would add that you should make sure your club face is facing the target spot-on the target line. Sometimes it helps to find a near spot on your target line (just 10-15 feet in front of the ball to align to). For me, when I address the ball (this is a new routine I started after reading another blogger) I now make sure my club face is square on target while my two feet are together. I do so with my right hand on the club but maybe I should change that up. Anyway, then I move my left foot towards the target and then my right foot back to its position as I get set and assume the right posture. I think I need to make sure that my arms are truly hanging freely during the set-up process but I haven’t incorporated that just yet into my routine. 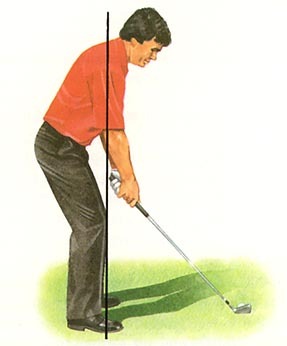 Anyway – I think Ray’s main point is that you let the club lie and club position dictate your body positioning versus the other way around – starting by getting set-up and THEN placing down the club. Too many chances for getting your alignment messed up if you do it backwards. Try to imagine right angles as you align yourself. Ray believes alignment is one of the biggest things amateurs fail to do correctly. Also – weight distribution is important. Try to get your weight sorta on the balls of your feet and then settling back thru to your heels. Feel like you’re planted. More from RF: make sure it’s a 2 piece move – 1, get set, then 2. 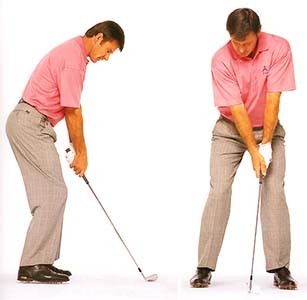 Keys to remember: Get the shoulder rotated and pointed towards the ball (the left shoulder for you right-handers). Turn the right hip to point behind you. Rotate hitting hooks, draws, punches and high shots – all at the same target. 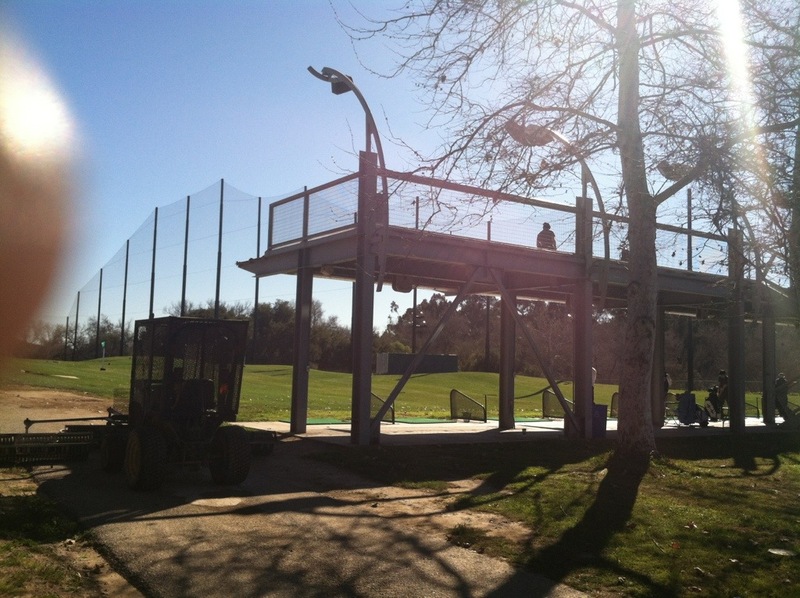 This is a useful drill for the driving range. Try and focus on your weakest of ball flight shapes. Also, note to self – keep tension out of shoulders, and finish with elbows pointing down which is much easier if you don’t tense up in shoulder area. I got at standing workstation at work also to help counteract poor posture and muscle tension from sitting at a desk all day. Some 18 months or more into my serious journey and I really feel like I’ve turned a corner. Wow. 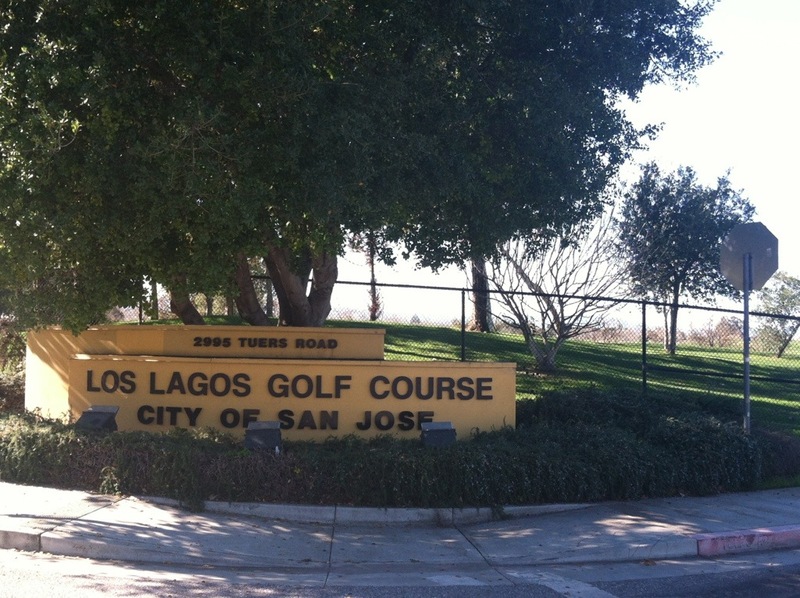 This guy at Los Lagos GC sure is kinda different. Just finished my 2nd lesson. Will write more later but a few quick notes. Marry my right hand to the club n make sure all my fingers are on. Continue focus on holding finish. Think with your heart not your brain. The heart has more neurons than ur brain. It is a better intelligence and starting point for action. Be positive. Let go tension by breathing and thinking with a positive heart. I swung thru every ball with a trajectory that was fairly on target. No slices no chunks but more importantly much less fear and anxiety. I am grateful for my lessons. What a great Saturday. 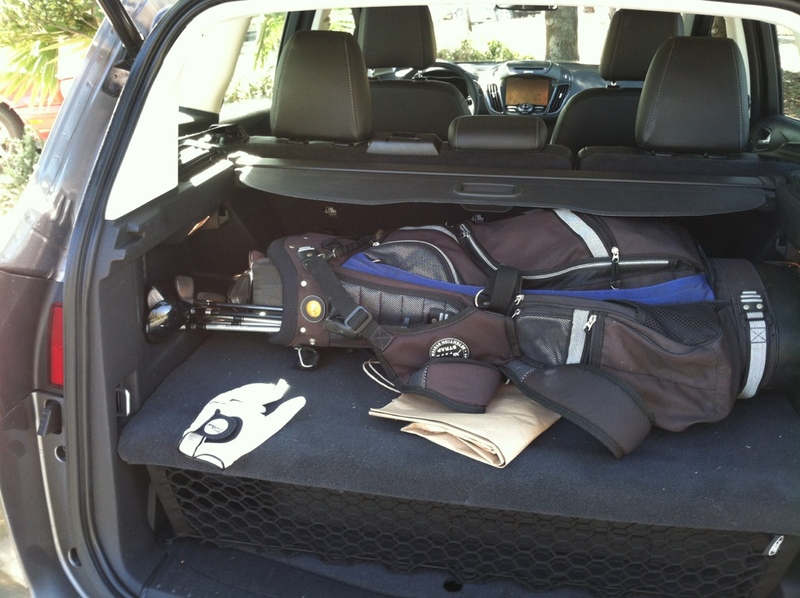 I just might sign up to play 9 or 18 holes by Tax day. And I feel like I am on track to start doing local tournaments by 2016. Who knew the heart was a better place to start any action! Yet it makes perfect sense. When the heart instructs the brain it feels so much more fluid. More later. Peace out. P.S. the instructor’s name is Mike Flenniken. Every time I leave him I feel like Grasshopper in the old Kung Fu TV show. He really makes me think in a fresh non stressful non body mechanics way. Shazzamo ! Up up and away. Is the name of the course where I’m getting instruction. Wasn’t too happy about my video. I look like a toad trying to swing a fire iron. And next time I guess I won’t chew gum and I should probably wear long golf pants. I forget golf is the King’s sport that teaches you high brow life things like self awareness and humility and determination and forgiveness and ego checking while also imparting the behaviors of gentleman life. Boy do I have a long way to go but where there’s a will there’s a way. My first day of golf instruction for 2015. It was all about balance and getting my right knee to behave on time and finishing and holding my pose facing the target. And I guess I’m really tense in my shoulders. I actually ended with a beauty for 110 yard with my nine iron after multiple humbling skulls. Cest la vie. I’m on my way. And I like this coach. Smart and funny guy. And he speaks to my thinking as well as the sport. I’m off to get some club head tape and another paper journal. Retro Entry No.3: Addressing the Ball – Sir Nick Faldo says…. Addressing the ball. I wonder where there phrase came from. 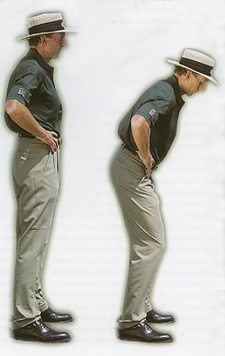 Nick Faldo (according to one of the Golf Channel shows) says you should stand like you’re on the Balls of your feet. Almost as if you’re tipping over. I remember trying to do that – and I get the idea that you want all your joints – everything that is spherical I guess – to be aligned so I guess that makes for a much more fluid motion. But I also read (later during the year) that you should plant yourself firmly and feel the heels of your feet solid on the ground. That was from the Hogan book on Five Fundamentals. So I don’t know about this. Perhaps Tom Watsom says it best, and his suggestion works in both instances – that you should feel springy and ready for action like you could quickly pivot or jump in any direction. He likens the address position to something like guarding another basketball player while he’s dribbling or standing in the outfield getting in a ready-position to scramble for a hit that goes in either direction – left or right. It’s that ready-for-action-ness and ‘aliveness’ as Hogan refers to it, in the lower legs, that I think he’s going after. I still need to figure this out and how best to get my hips aligned with my shoulders and balls-of-my feet. Really. [note to self added Nov 30 – yeesh sometimes I start fussing and feuding about how complicated this sport is to learn – I guess this is one of those moemnts….yowzers!! ]…… And this is a sport that would should be able to pick up after a few lessons? I don’t think so. All we’re talking about is addressing the ball and that’s like ½ or 1 percent of the things I need to be aware of – this is not a sport for the faint of heart!!!. And anyone who thinks this is a lazy sport doesn’t know what they’re talking about. I think this sport is harder than most to assimilate. And let’s not talk about the fact that it is rarely played on the same surface with identical weather or identical layouts (as in tennis courts, basketball courts, even football field – although they play in all kinds of weather as well) as in other sports. Maybe I’m a little sore – but it tweaks me a bit when I say I play golf and people look at me like it’s not even a sport. Bah and Humbug to them! Here’s a link to a website that goes into detail on how to set up properly. I snagged some of the photos I used from here – FYI. Check out the various posture set-ups and guidelines below.!! It’s a veritable world of alignment guides!